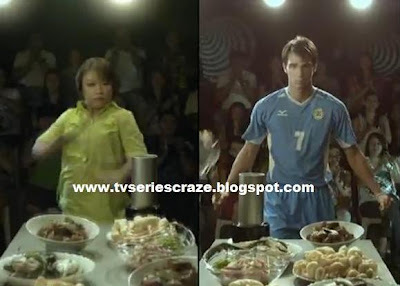 Azkals’ James Younghusband on Silver Swan Vinegar TV Commercial! The hottest AZKALS heartthrobs James and Phil are now the new faces of different TV commercials and endorsements. These hunk football brothers were on the latest TV commercial of a popular sauce brand. James Younghusband, the brother of fellow football superstar Phil Youngshuband, is featured in the latest Silver Swan TV Commercial. He is together with "Umagang Kay Ganda" segment host Winnie Cordero. It's such a very nice TV commercial! Even in terms of suka and cooking, James shows his skills in football. His moves while cooking are like his moves in kicking a ball!